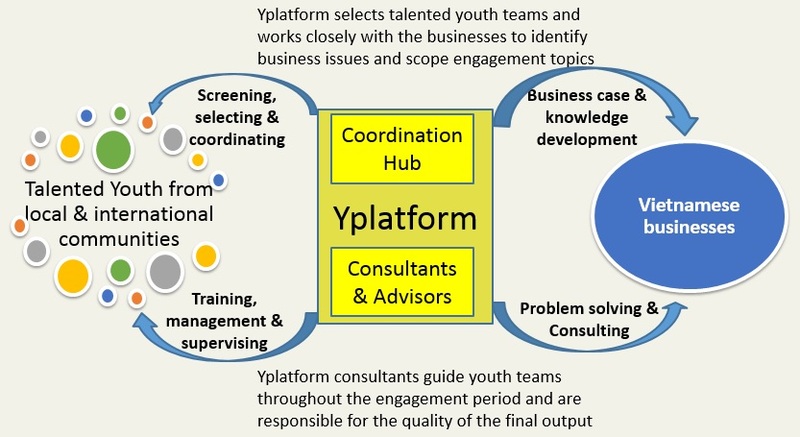 Consulting Engagements « Yplatform | global insights – local impact | Connect. Empower. Inspire. 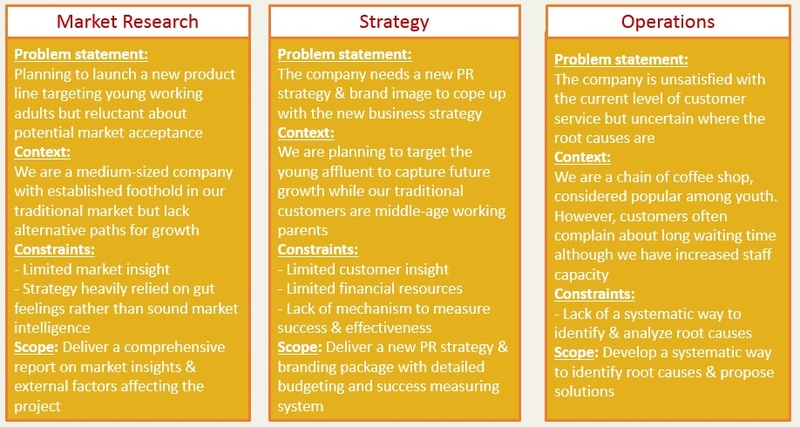 Please contact us at partnership@yplatform.vn to enquire more about such consulting engagements.